This machine washable pet pad is a lifesaver! 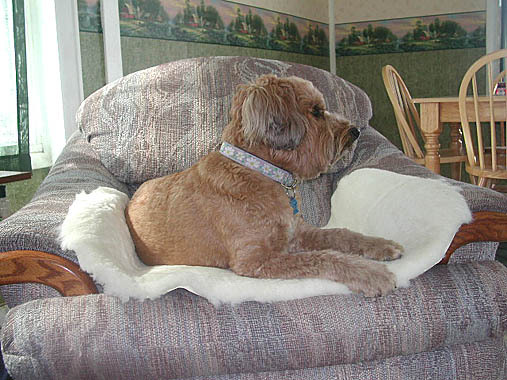 Put one on a chair where you want Fido to go. He will go willingly and your furniture will thank you. 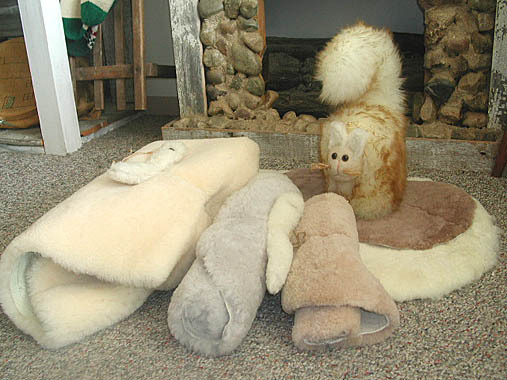 100% sheepskin in a natural tone of cream, ivory, gray, or taupe.